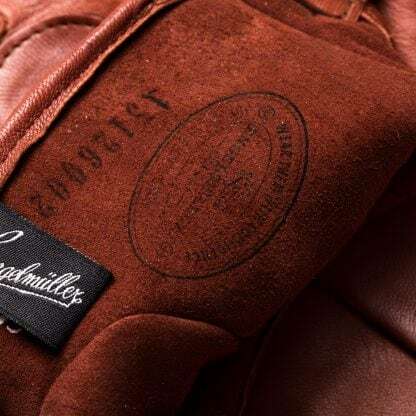 Italian racing driver Umberto Maglioli won the Carrera Panamericana in 1954, a race regarded as the most dangerous motoring event of its day. 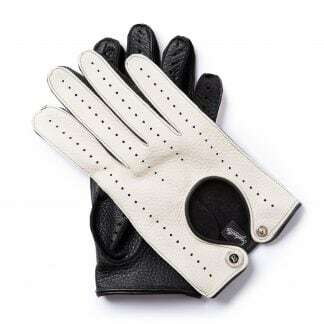 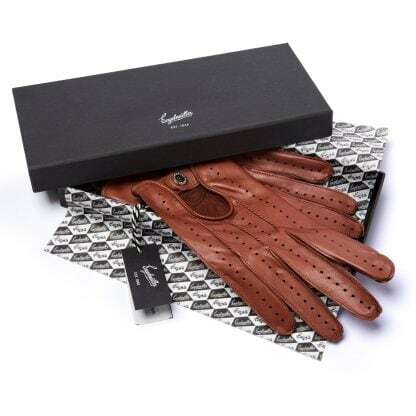 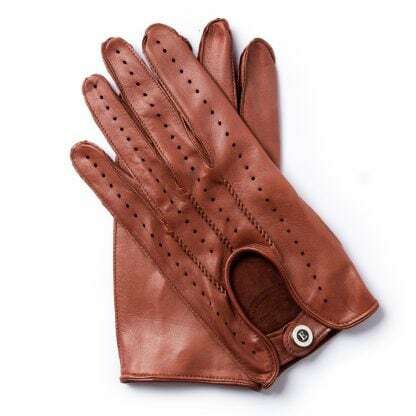 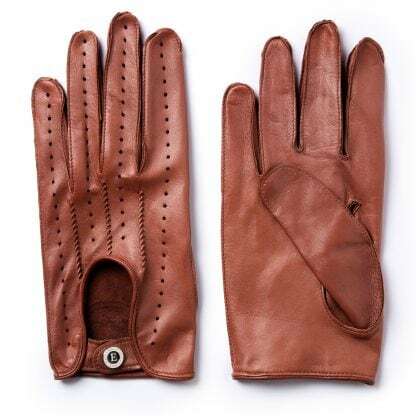 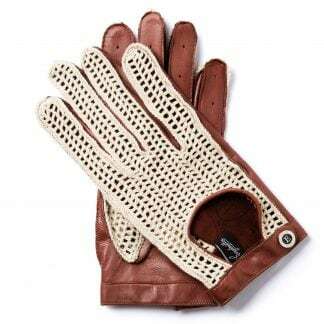 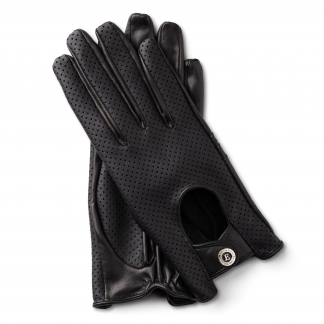 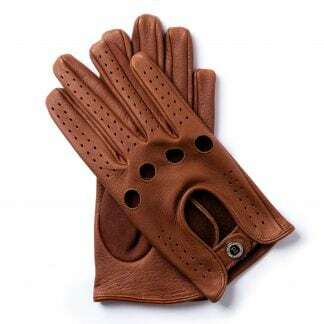 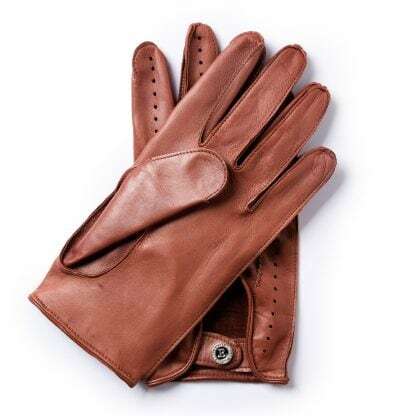 The gloves created in honour of this famous driver are made from soft but highly durable lambskin with perforations covering the entire backhand side. 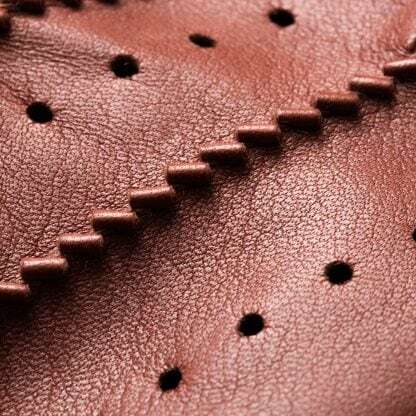 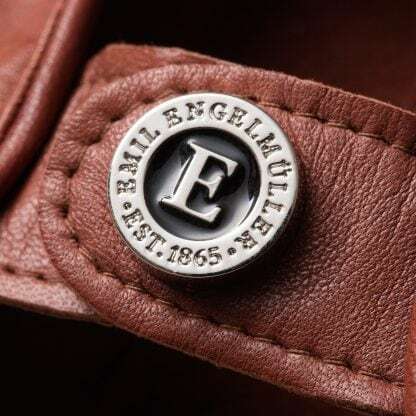 We have paid particular attention to the decorative elements and pronounced hand-stitched seams. 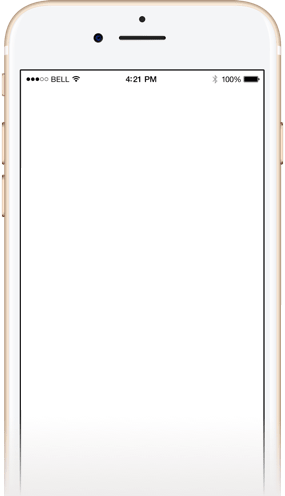 Product U.M.54 was added to your cart.